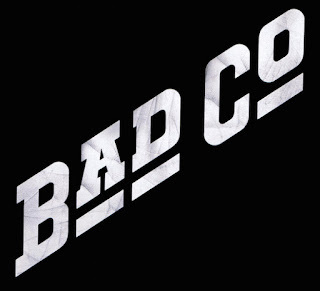 Bad Company will have a new guest guitarist with them for their upcoming summer tour: Rich Robinson. As the co-founding member of The Black Crowes, Rich has released four solo albums and has a new album titled Flux due in June. Bad Company lead singer, Paul Rodgers and Rich Robinson are no strangers to each other, having shared a stage late last year in Seattle at the EMP Museum to honor Rodgers’ former band mate in The Firm – Jimmy Page. Tour produced by Live Nation.